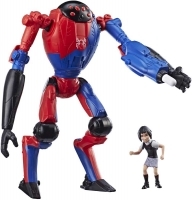 Kids can imagine the action of Spider-Man: Into the Spider-Verse with these deluxe 6-inch-scale figures. 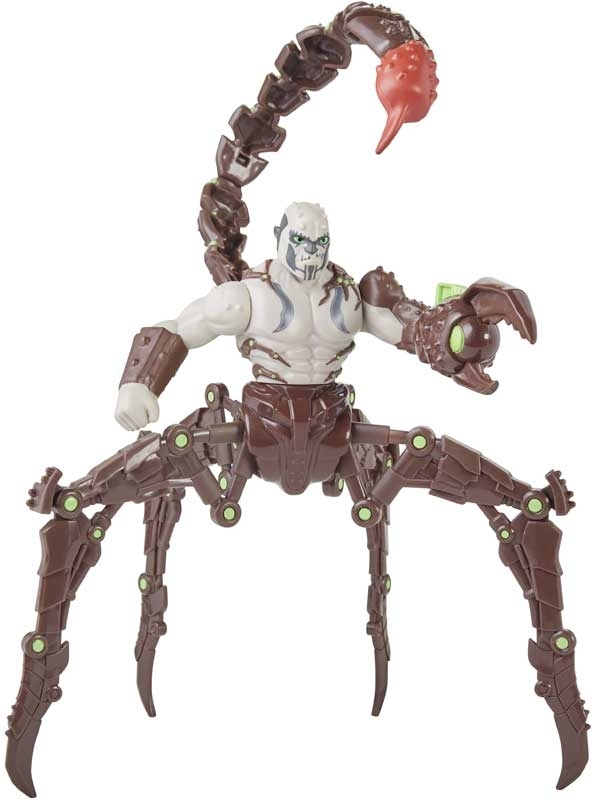 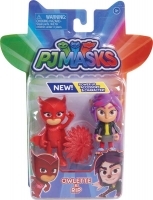 Each figure features movie-inspired design and character-specific actions. 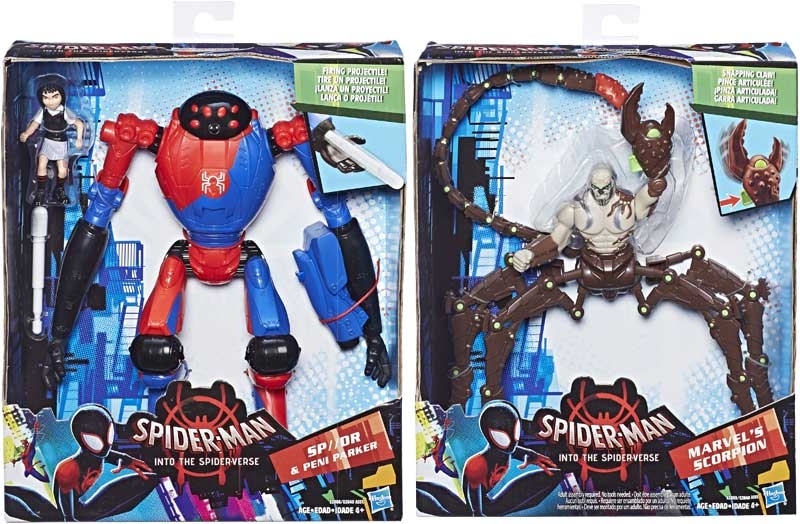 Collect the Spider-Man: Into the Spider-Verse 6-inch figures to imagine the adventure of the Spider-Verse!